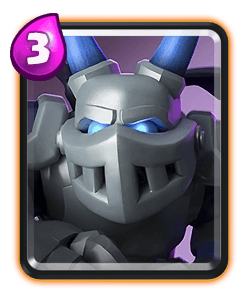 Clash Royale Deck Guide - New Golem Witch Deck!! 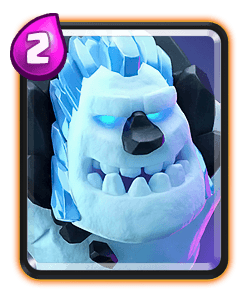 Monkees is back today bringing us this golem deck where the night witch has been swapped out for the regular witch due to her most recent buff. 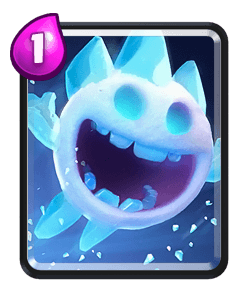 I recommend playing this deck a lot more passively than you would with a regular golem night witch deck. 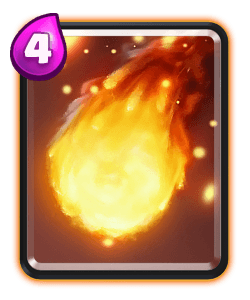 You have an element of spell bait when using this deck. 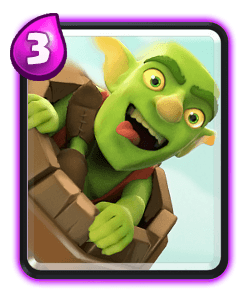 Try to bait out their big spell with either the goblin hut or witch, which ever one they defend means you can try to punish them with the other unit if you have the golem up front. 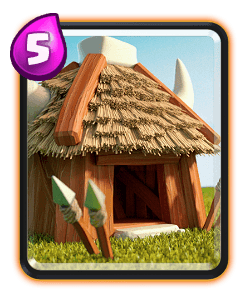 If you're unsure what to play then the goblin hut is probably a safe move. 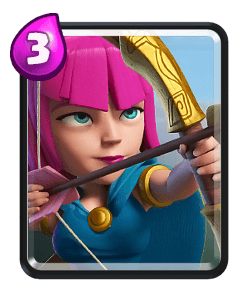 Try to ensure you also get good spell value however defend with troops when possible because they provide more counter push potential. 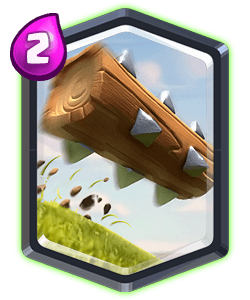 Golem is your meat shield and should be used to tank damage for the rest of your support units. 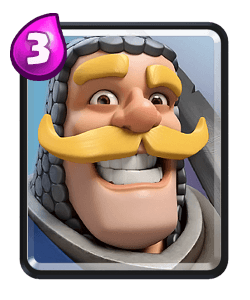 You should ideally play him at the bridge in front of your units to avoid your opponent pressuring the opposite lane. 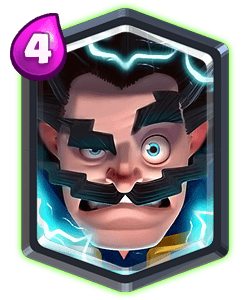 You can play him behind your towers if you mirror what the opponent is doing. 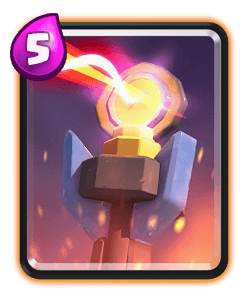 If you are up against another golem deck try to play same lane and make sure you win the battle at the bridge. 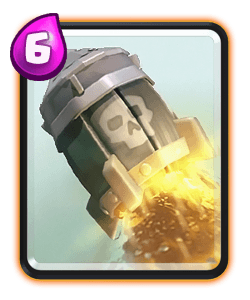 Witch is a the best support unit in the game for the golem right now. 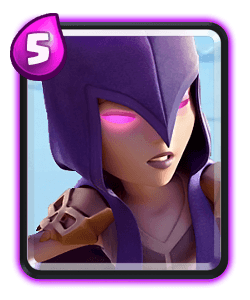 Her death spawn has really increased her use rate as you can see at the start of my video. 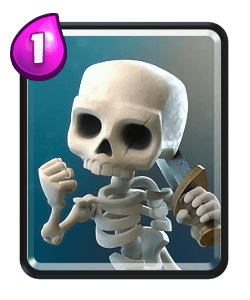 When starting out a push play her first to allow more skeletons to build up and potentially bait out their large spell. 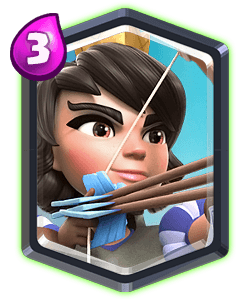 Shes also great at defending against tanks and units like prince, pekka, knight and also air units like minions and bats. 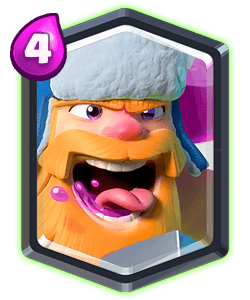 Lumberjack is a good addition to this deck, he can provide a lot of counter push potential and is also good to use as a bridge spam card if you know your opponent is low on elixir or they don't have a good counter in cycle. 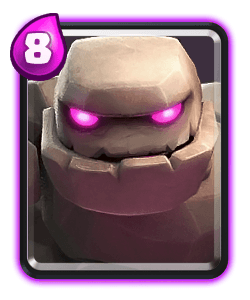 Ideally when using him in a golem push he should be placed either directly in front or directly behind the golem or when he dies he rages the golem and all the other support troops. 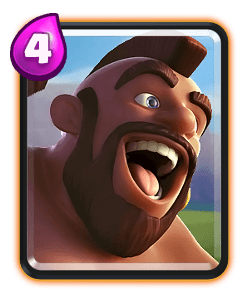 He's good to use to help you defend against bridge spam units and also hog riders. 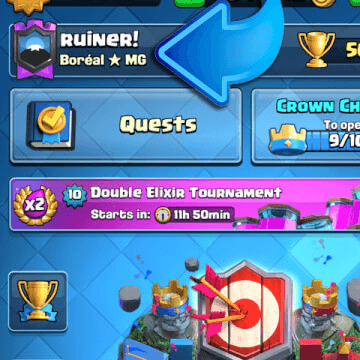 Early game you can start out the match with a goblin hut in the centre of the map. 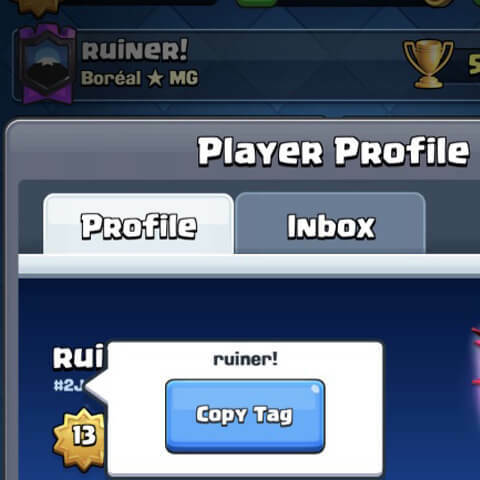 This will force a response from your opponent. 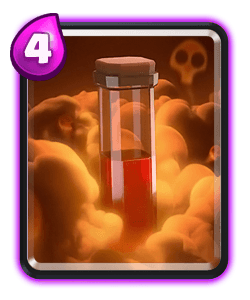 You can also cycle barb barrel at the bridge, if you don't have either of these cards in cycle wait for the opponent to make the first play, you have a bigger advantage in double elixir with this deck so hold off as long as possible. 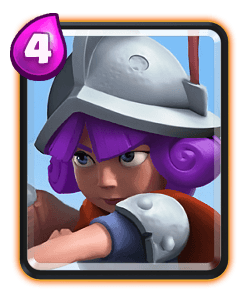 If the match gets under way don't play the golem unless you're counter pushing with a good amount of support troops or you know you have a good elixir lead. 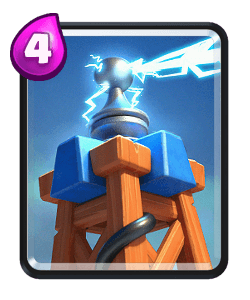 Double elixir is the time this deck comes alive, keep applying pressure even if you've taken a tower. 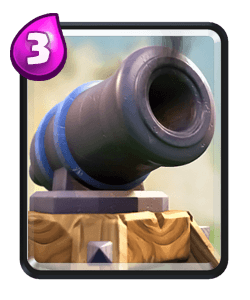 You will also find it's fairly easy the three crown an opponent compared to other decks. 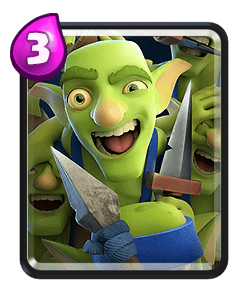 Stacking you goblin huts can really help apply opposite lane pressure and the spawning goblins can really help support your push. 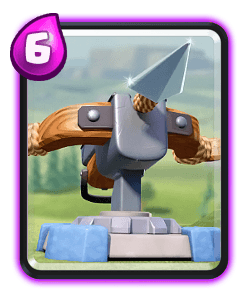 They're also great at kiting units like giant, balloon, golem and hogs allowing your towers more time to shut down their push. 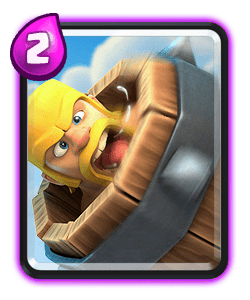 Good luck with this deck.